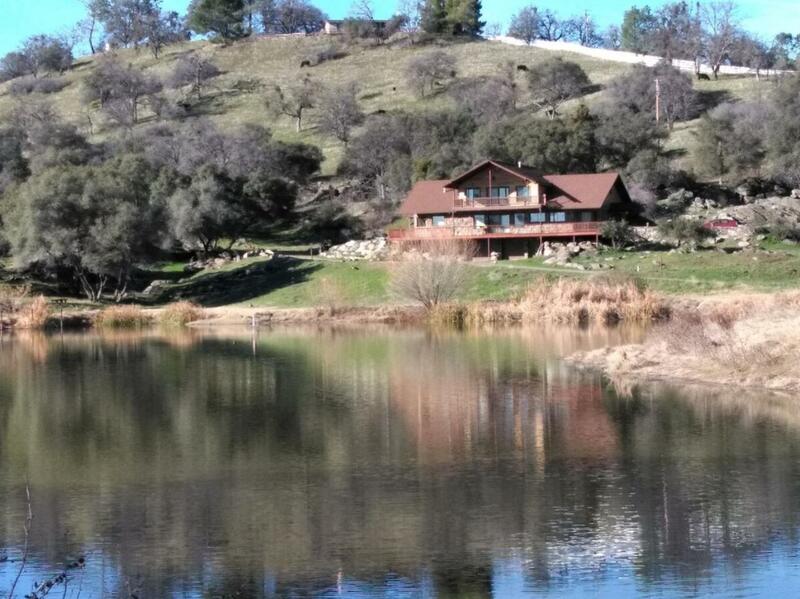 Own your very own private lake! This 6500 sq. 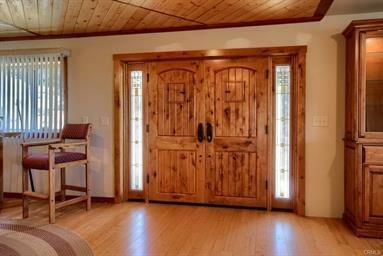 ft. home sits on 58+ acres. Additionally, there is a very nice guest, ranch hand modular home. 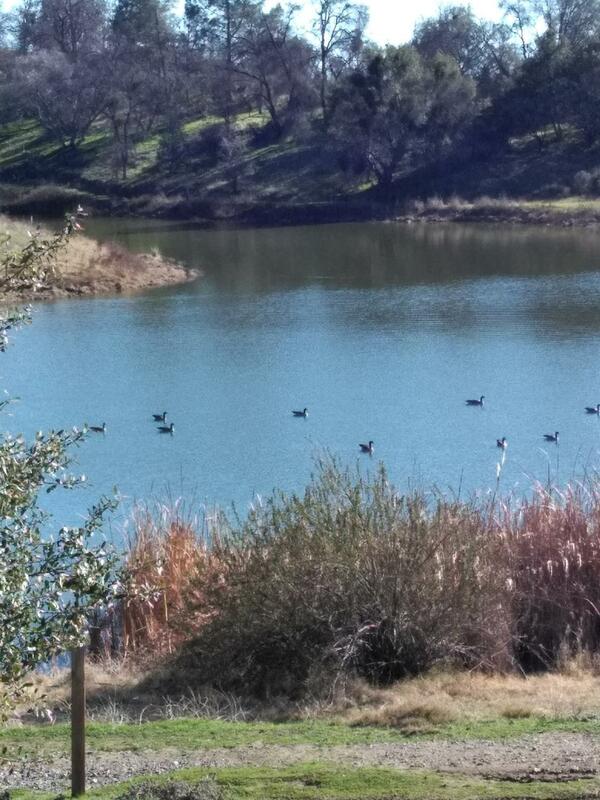 This property has an abundance of wildlife and families of geese that return home annually. 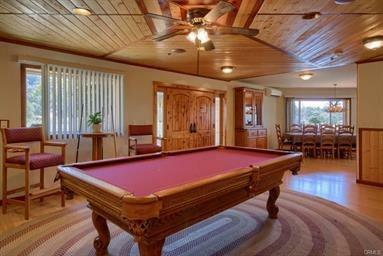 The home is expertly designed for lots of family and friends to enjoy, with 5 BR and 4BA. Almost every room has a unique design made of wood inlaid in the ceiling. Spacious, sunlit rooms with awesome views are a must see. Ground level features a multi car garage with storage rooms. There are barns that are perfect for horses, storage, or work areas. Beautiful decks overlook the sparkling lake. Gated entrance. Deer blind. Pig feeder. Shooting range. RV hookups. Hunting. Fishing. Horse riding. Quads, and more.